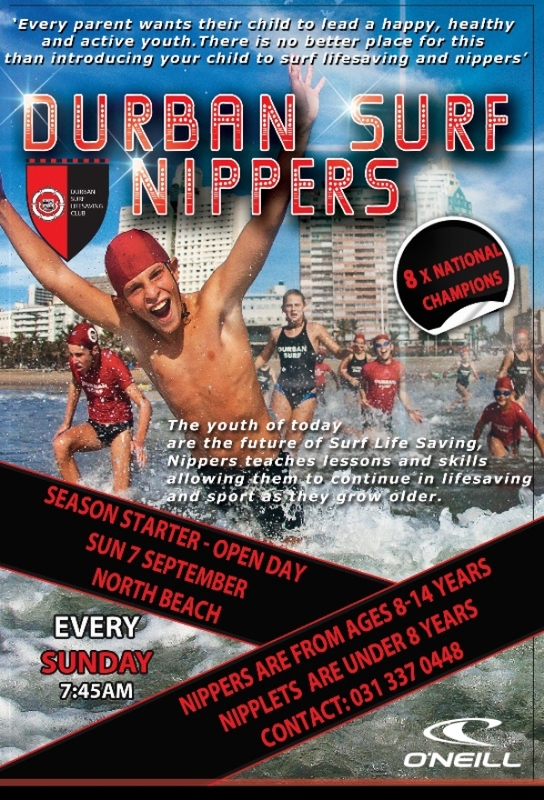 O’Neill South Africa is proud to announce that they are teaming up with the Durban Surf Lifesaving Club and will be sponsoring the Nippers programme that kicks off this Sunday, 7 September and runs until the end of April 2015. The Nippers programme is the ideal platform to introduce youngsters in the 8 -14 year age group into an active, healthy, outdoor lifestyle while at the same time teaching them ocean awareness and watersports. Sessions conducted by experienced coaches are held every Sunday morning from 8 – 10am at North Beach and anyone is invited to join the 100 youngsters already participating. 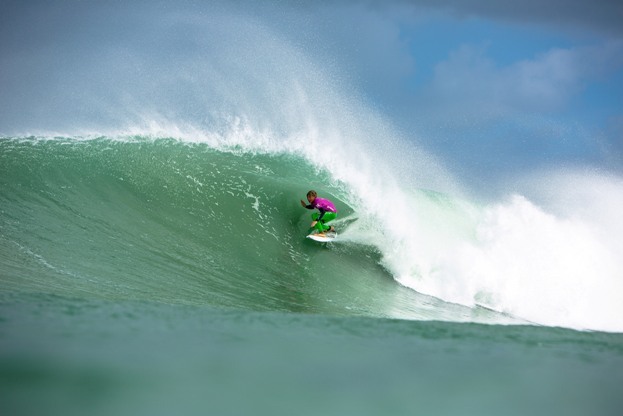 “I believe this association is a great fit with the O’Neill brand which makes the products that enable us to extend our time enjoying ourselves in the ocean,” Canning added. All 900 members will receive a 10% discount at the O’Neill Concept Store at the Gateway Shopping Centre and there will be O’Neill prizes at all of the events on the Durban Surf calendar. O’Neill will also introduce monthly surf movie evenings for the youngsters at the clubhouse. Durban Surf is the oldest lifesaving club in South Africa and has won 40 consecutive SA National Club titles. It is also the only non-Australian club to win the World Title (in 1998 and 2004). Durban Surf Lifesaving Club was formed 87 years ago on Tuesday 28th June 1927 at a meeting in the Mayor’s parlour and is proud to be recognised as the first lifesaving club to be formed, not only in Durban, but in South Africa. The club is now a globally recognised powerhouse in the world of Surf Lifesaving, first touring internationally when the sports embargo was lifted in 1993 and going on to dominate the world by winning two World Club Championships in 1998 and 2004, captained and coached by the present SA Swimming coach Graham Hill, along with Brett Pengelly and Julian Taylor. Behind the scenes of lifesaving competition comes the real purpose of the sport – to be at your very fittest and fastest to save lives on the beach. Since its inception Durban Surf has been located at North Beach, Durban, a magnificent playground for ocean and surf enthusiasts. Jack O’Neill invented the first wetsuit in the 50s; he later opened the doors to the world’s very first surf shop on the San Francisco great highway in 1952. He moved the surf shop to Santa Cruz, California in 1959 – home to some of the best cold-water waves. Continuing to provide innovative products and breaking new frontiers, Jack was soon rewarded with soaring sales, and O’Neill became “The first name in the water”. O’Neill’s passion for sports has made his business expand from surf wear to snow wear and youth lifestyle brand. Today, O’Neill stores can be found in most major cities – USA, Europe, Australia, Southeast Asia and Japan.